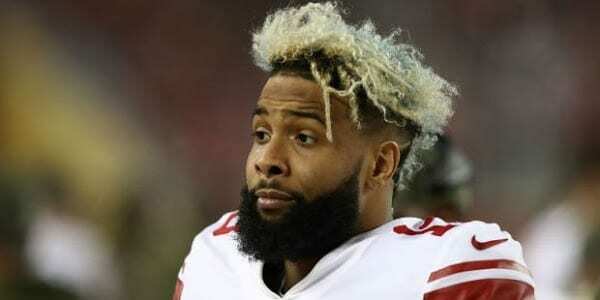 With Super Bowl Sunday just days away, there are ample options available for game proposition bets, from the coin toss all the way down to the color Gatorade gets dumped on the coach. 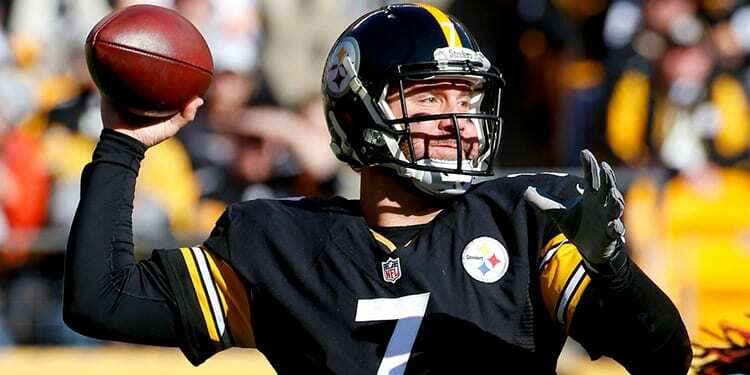 I’ve combed through Bovada Sportsbook’s prop bet menu to find the most intriguing props. 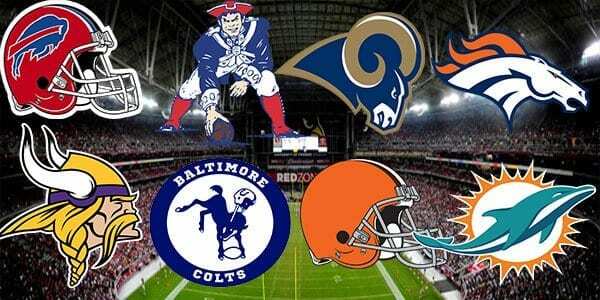 Below you will find my top ten prop bet picks for Sunday, with odds provided by Bovada. This is usually not a category where I would recommend a chalk play, but in this case Sony Michel seems like a wise one. The Patriots have scored first eleven times this season, and in eight of those it was by a member of the backfield. Michel himself has scored the first touchdown in three of the last four games and at mere 5-1 still carries value. If looking for a long shot pick I would recommend James Develin, who scored first three times this season, all of which came from week 10 and on. At 50-1 you can’t go wrong. Brady threw over 300 yards in the regular season 5 times, but in the playoffs has already surpassed that mark in both games while averaging 345 yards in each. In his last 8 playoff games he has posted an impressive 7-1 record with a TD-INT ratio of 15/3 and an average of 334 yards per. It is fair to expect the Patriots to rely heavily on the run considering their recent success, but the Rams defense has been beyond stout this postseason, allowing a total of 98 yards through two games against such running backs as Ezekiel Elliot, Alvin Kamara and Mark Ingram. I believe New England will need to pass to win and that combined with his historical run of success in the postseason I will be picking Brady to go over his estimated passing yards total and clearing his total touchdown passes of 2. Hogan had more than 3 receptions just four times in eighteen games this season, and with Phillip Dorsett taking targets away among the wide receivers and Rob Gronkowski suddenly rejuvenated, I don’t think they will go to him enough to make taking the over the wiser of the two choices. Tom Brady’s safety net seems to come alive in the playoffs, as he has averaged 117.8 yards per game in his last five postseason contests. He has 16 receptions for 247 yards combined against the Chargers and Chiefs, and I imagine he will continue that trend against the Rams come Sunday. The Patriots have scored 59 touchdowns thru 18 games this season, which averages out to 3.5 per. They have gotten into the end zone 13 times in their last three, and with the over/under in the high 50s and the team clearly playing at a high level, I believe they will score the necessary two touchdowns in the first half and make the bet a quality one. New England kicked at least one field goal in every game this season and averaged 1.77 per. With the Super Bowl expected to be a high scoring affair it is likely that they will have their fair share of chances on the Rams side of the field on Sunday. I believe both the first half and game total for field goals by Stephen Gostowski are well worth your wager. For an additional kicker pick, taking the over for the longest field goal makes a lot of sense. Greg Zuerlein is known for having one of the best legs in the league, and despite having earned reputation for missing kicks in important games, Stephen Gostowski undoubtedly has the ability to hit accurately from the over distance, especially in a dome. This doesn’t have anything to do with the Patriots, but here is a bonus pick that should be considered. Last year’s National Anthem went under due to a sickness suffered by the singer which led to a quicker rendition of the song. I can’t imagine this wager going under two years in a row, and if looking to make a pregame bet that doesn’t involve the coin toss, go with the over of the National Anthem. 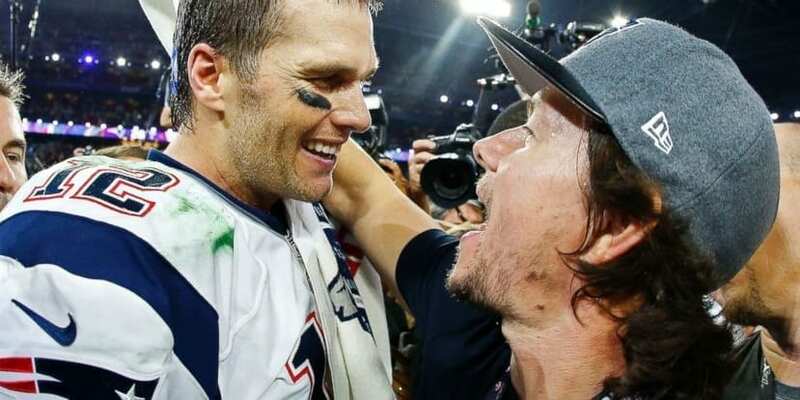 Wahlberg disgraced himself by leaving the Atlanta Super Bowl early at halftime two years ago, so hopefully he has learned from that mistake and won’t repeat his fair weather fan-ness again. The only thing worse would be a sequel to Mile 22.